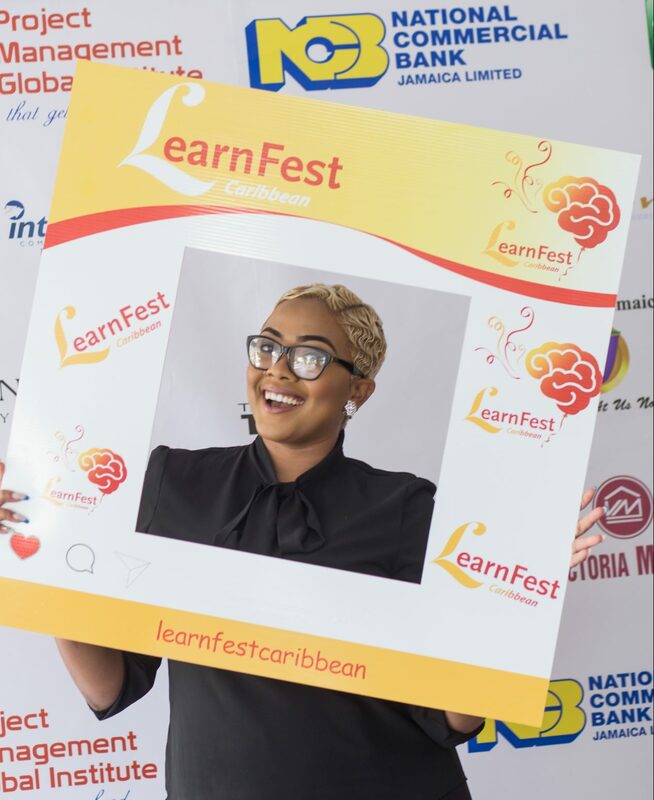 LearnFest Caribbean, where project leaders meet to connect, learn, share, innovate & Level Up! 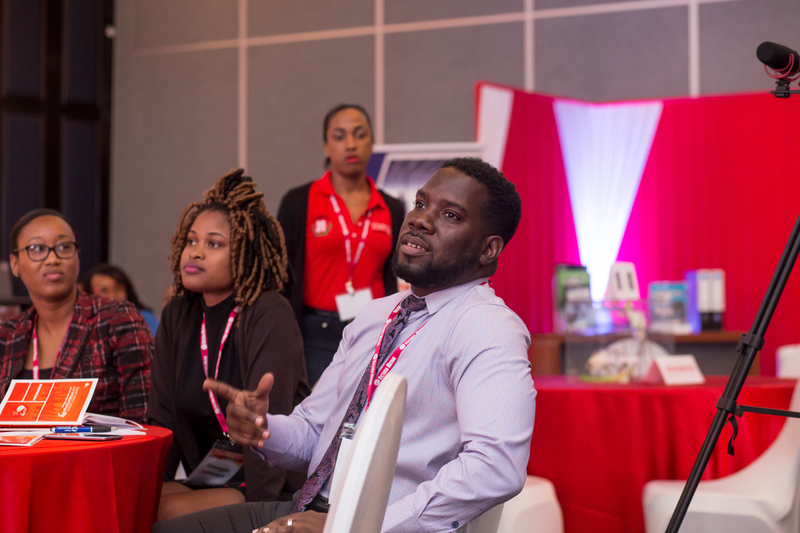 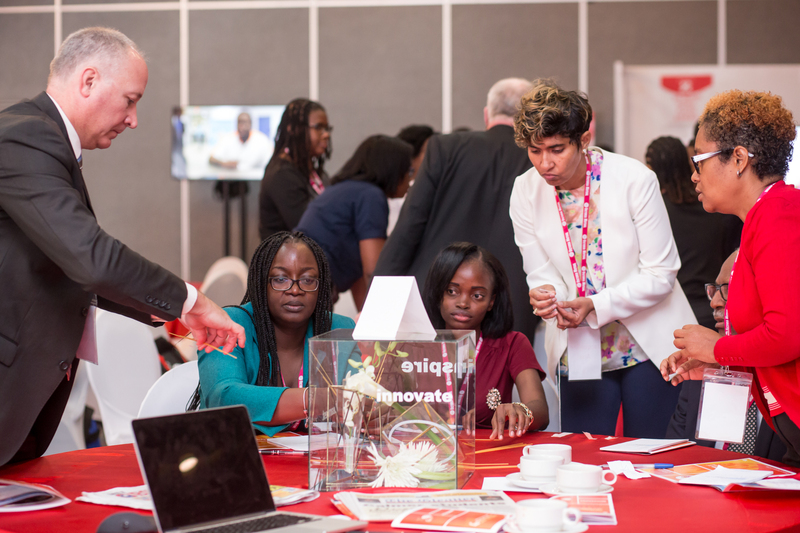 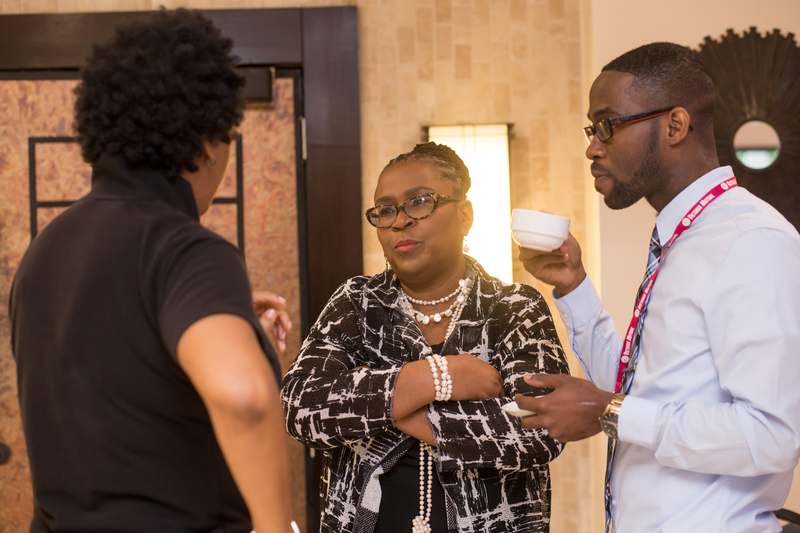 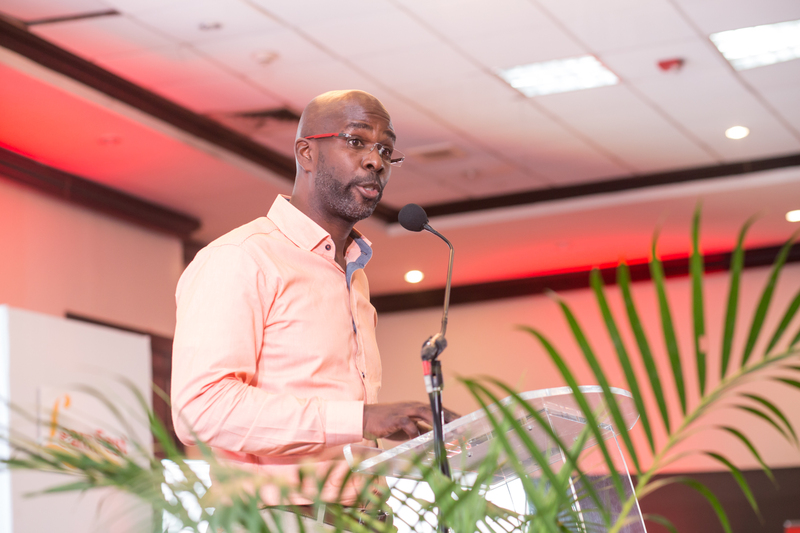 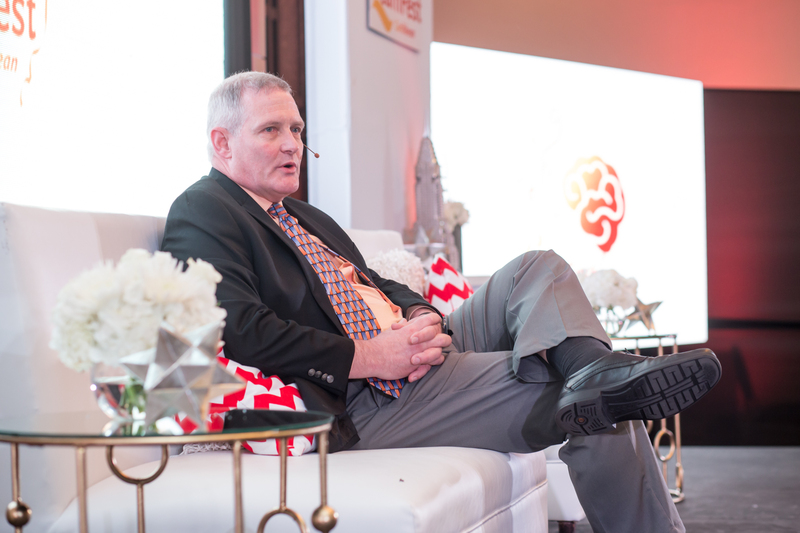 The objective of LearnFest Caribbean conference is to provide project leaders and other professionals with the knowledge and inspiration required to take action to develop themselves and their organisations in bold new ways. 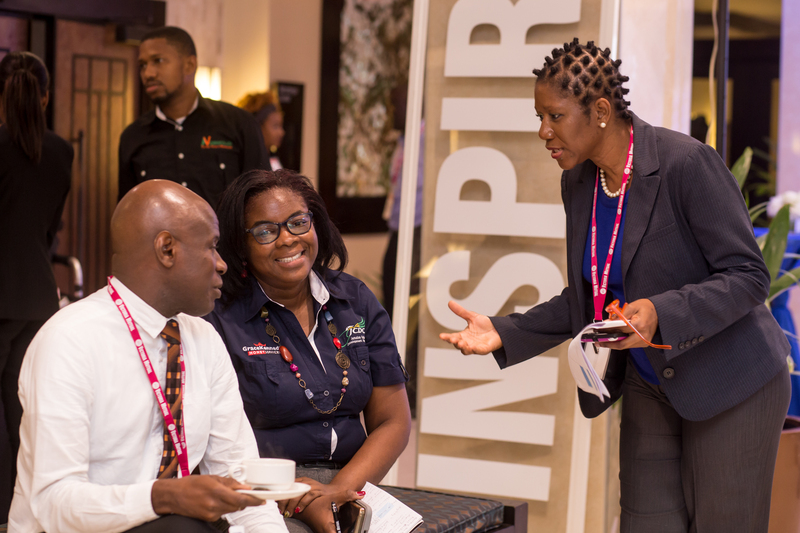 To achieve our objectives, each year we bring together thought leaders to explore topical and trending issues affecting organisational strategy, leadership and management. 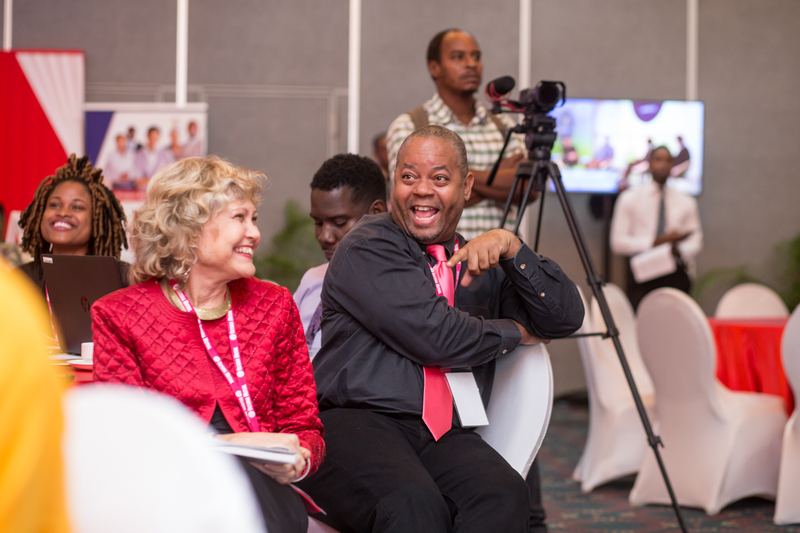 Each year the LearnFest Caribbean conference gets bigger and bolder . 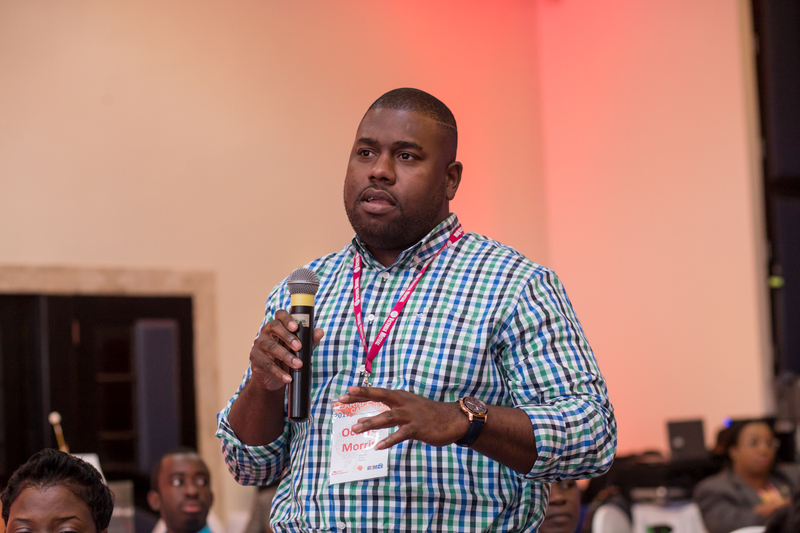 Last year we had Neil Perkin, an award winning Agile Strategist from the UK, among other presenters and trainers. 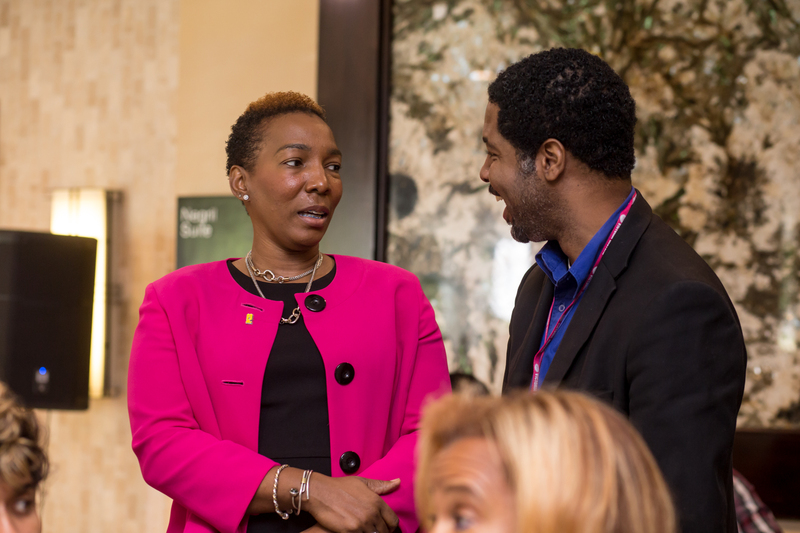 This year we invite you to come meet amazing speakers and partake in authentic education series. 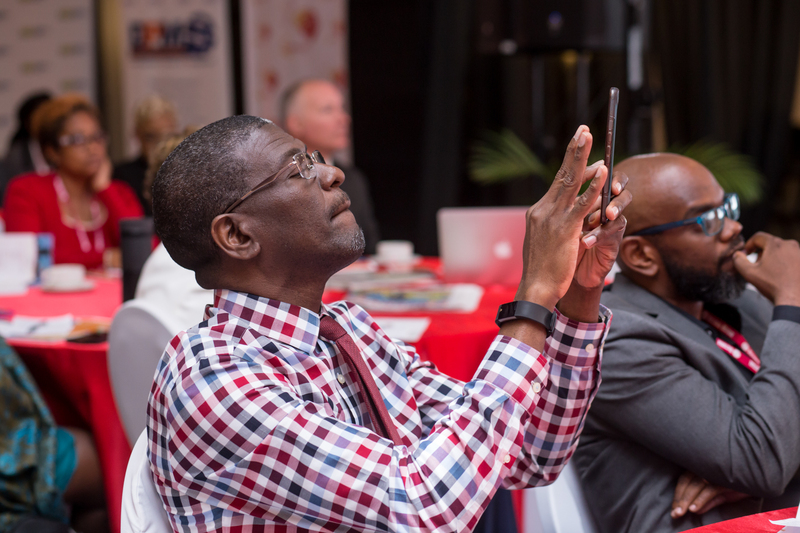 Not to mention a brand new peer to peer learning feature to stimulate real time sharing. 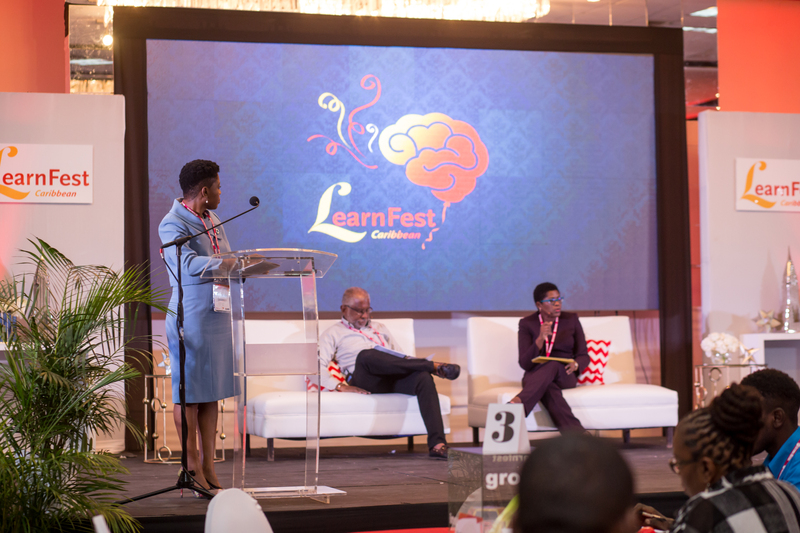 LearnFest is not a conference, instead it is a fun and non-traditional development EXPERIENCE unfolded in a festive atmosphere. 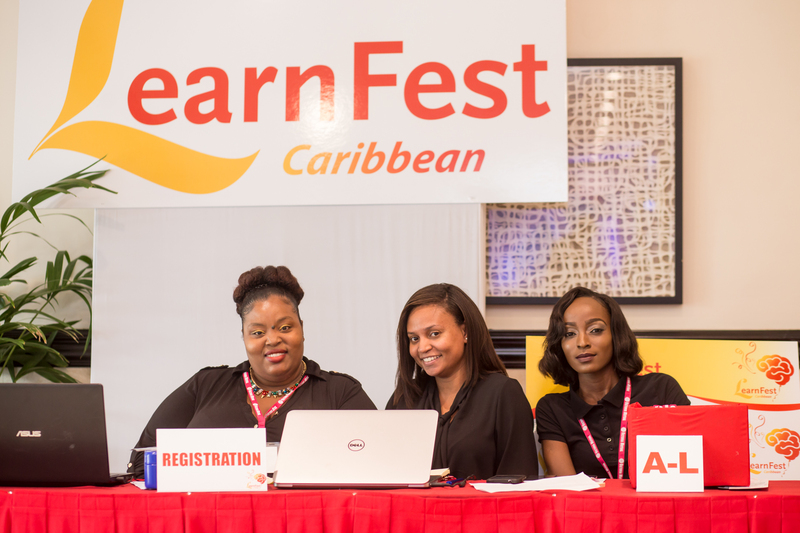 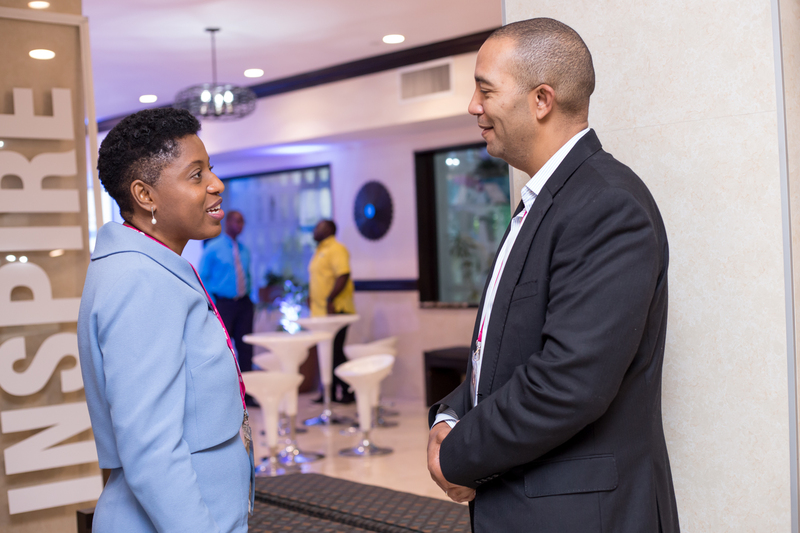 Attendees will earn 14 PDUs for LearnFest Caribbean Conference 2019. 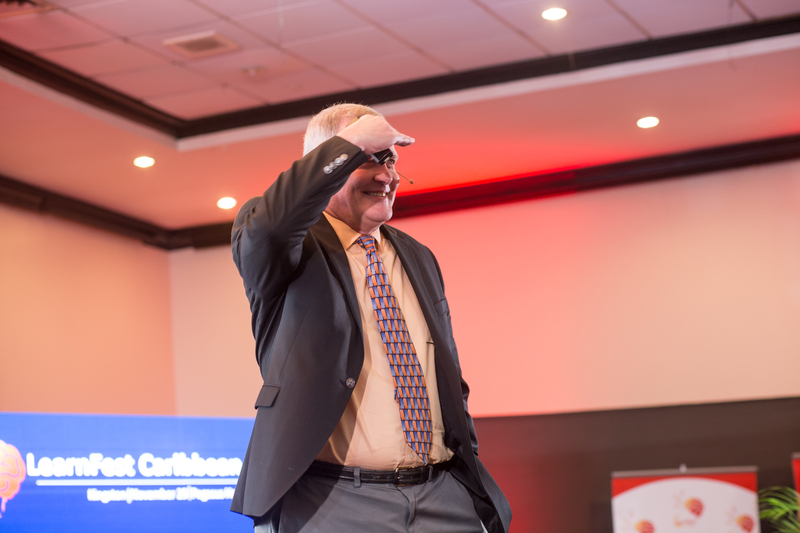 Additionally an electronic Certificate of Attendance will be available for download after the event. 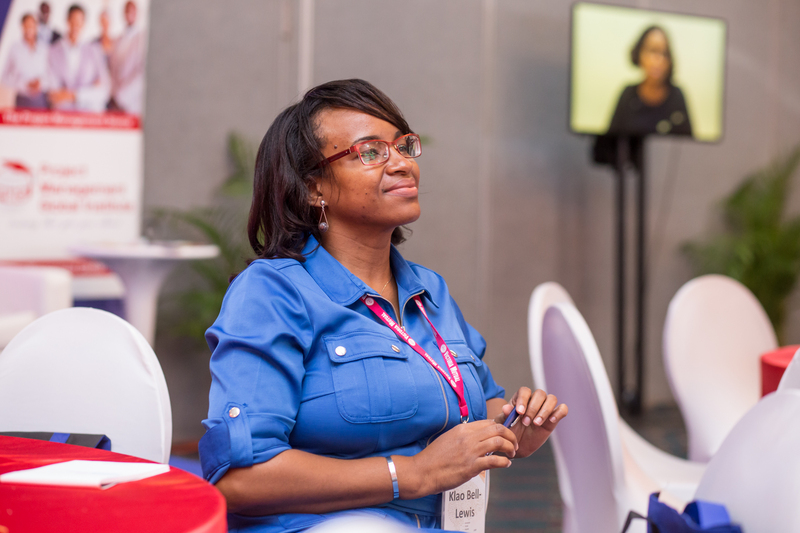 At LearnFest Caribbean you will attend Master Classes, Workshops, and Plenary Session. 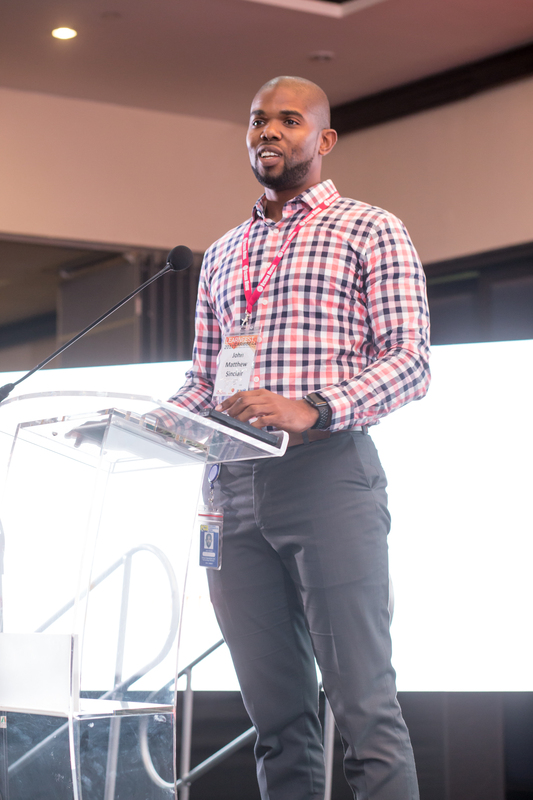 You will take-away a wealth of knowledge from each speaker. 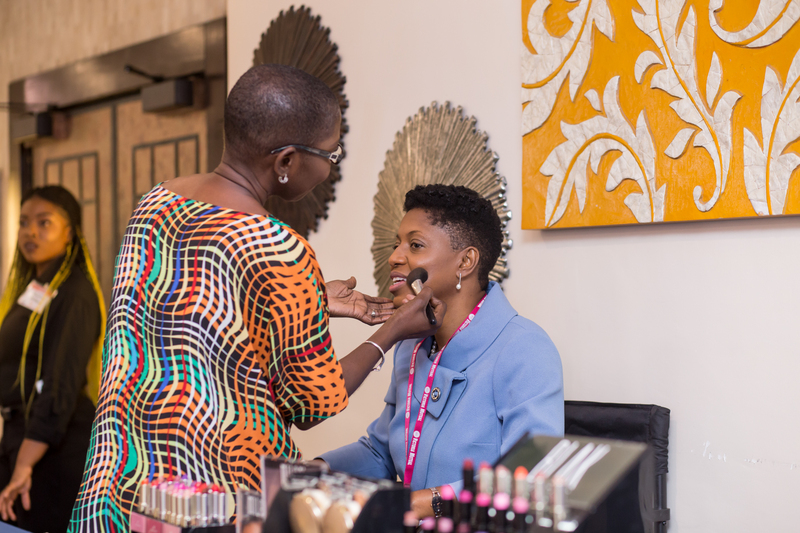 Each year we add something special. 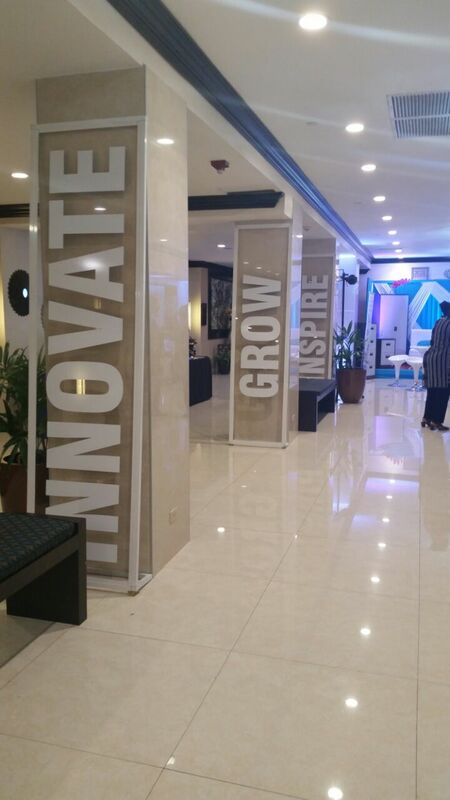 This year we will have the exposition hall featuring posters, meeting lounge, health and wellness and more.